Before we dive into reviewing the product Herbalife Formula 1 Shake, the company’s classic shake mix that comes in 14 different flavors, let’s look into the company that makes it. This is usually very telling, a good company usually makes good products and vice versa. Herbalife started launching products in 1980. They have a line of weight-management, personal care, and fitness products that they have sold internationally to create a healthier world. Herbalife is all about community and quality ingredients. Herbalife community member help to coach each other while Casa Herbalife helps to deliver nutrition to children who don’t have access to balanced diets. The company sponsors athlete superstars like Cristiano Ronaldo while making over $4.5 billion in 2015. Herbalife is THE global nutrition company of the 21st century. Fructose, lecithin powder, soy protein isolate, calcium caseinate, Dutch processed cocoa, maltodextrin, sodium caseinate, corn bran, guar gum, flavours and artificial flavours, lecithin liquid, magnesium oxide, carrageenan, disodium phosphate, citrus pectin, honey powder, silicon dioxide, ascorbic acid, ferrous fumarate, potassium iodide, DL-alpha tocopheryl acetate, sodium selenite, niacinamide, copper gluconate, zinc oxide, manganese sulfate, biotin, papain, bromelain, vitamin A palmitate, D-calcium pantothenate, pyridoxine hydrochloride, thiamine mononitrate, riboflavin, folic acid, chromium chloride and sodium molybdate. Herbalife Formula 1 Shake is primarily a meal replacement drink that ensures your body gets its necessary bounty of protein, vitamins, and minerals to stay trim and nourished. The ingredients are designed to keep you satisfied and stop giving into unhealthy cravings. 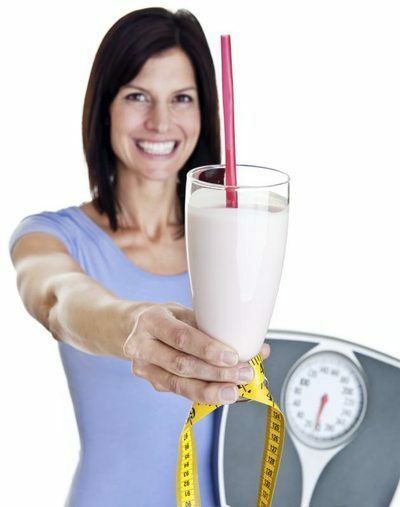 Drink the shake instead of having breakfast, lunch, or dinner to see fast weight loss results. The low-calorie delicious beverage will get you full and save you 500-800 excess calories a day. 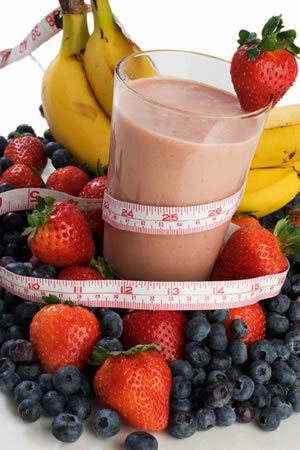 The shake program works best when the user makes some kind of active lifestyle choices or works out regularly. This is also necessary for achieving the weight loss goals most people want and the body they deserve. It is also important to eat healthy while drinking Herbalife, for better health and for weight loss. The less fats, sugars, and carbs you eat the less you will crave over time. Herbalife’s herbal extractions help manage cravings to get you jumpstarted on your new healthier lifestyle. Herbalife is backed by 3 clinical studies that prove Herbalife DOES WORK. It works if you follow the directions explained above, that is. Users need to put forth the effort to use meal replacement, eat clean, and exercise. The Herbalife coaches set you up for success in a community full of others looking to get healthy. The million dollar company with 20 years in the business knows what they are doing and have been successful for a reason, because their products work. People would not continually buy into a scam for 20 years straight. Herbalife uses a tried and true method to whittle fat down to lean muscle.